Welcome to the East Northumberland branch of Cats Protection. As a charity, we rely solely on the generosity and kindness of the public to enable us to go on caring for cats and kittens. Our branch is a dedicated and friendly group of people working together to rescue and re-home cats and kittens in the East Northumberland area. Our work never stops, so your support is vital to us. From giving your time as a volunteer, to making a small donation or leaving a gift in your will, anything that you can do is much appreciated. 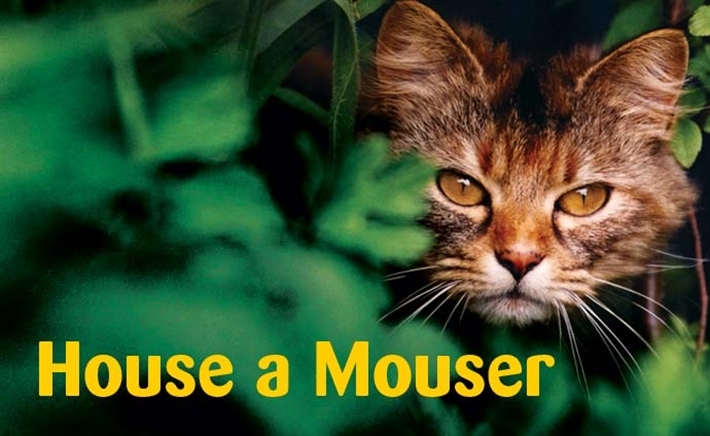 To find out more about supporting the East Northumberland branch of Cats Protection click the Support Us link. 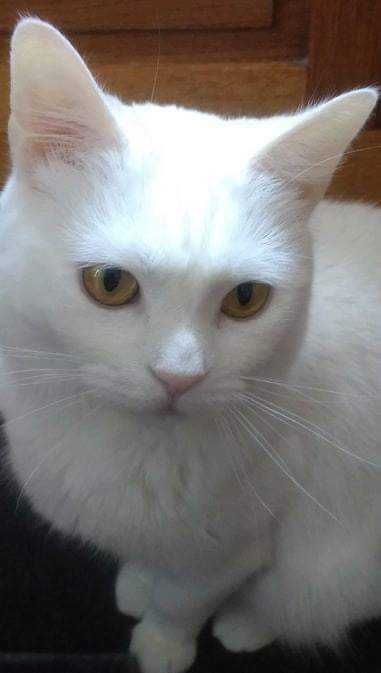 Sweetie is a 3/4 year old gentle cat looking for a new home. You must be patient and be prepared to give her plentt TLC to help her settle into her new surroundings. Please Visit Sweeties adoption page for more information. Why adopt from Cats Protection? If you are interested in homing a cat in our care, please have a look at our adoption pages or please email bedlingtoncats@live.com. If you don't see your 'special cat' please contact us as some of the cats in our care may not be on the website yet (as is the case currently). We are a small group of volunteers covering a large area, so please be patient if contacting us, please leave a message we will get back to you as soon as we can. Fundraisers Needed to Help us Cope with the Unwanted Cat Crisis!